Use it wherever you would use a CAPTCHA code. Bots are detected by their behavior, which is detected during page load. 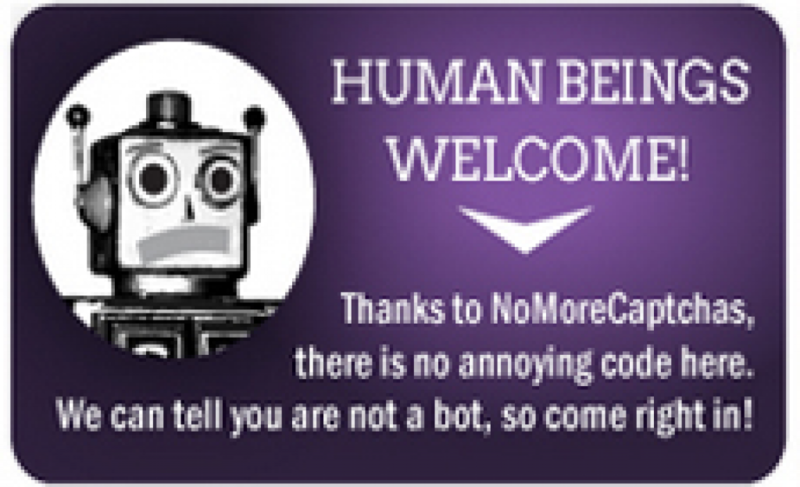 Even the most advanced bots can’t successfully fake being human, so we detect their behavior with our cloud-based algorithms and block them from your site. We invented this method of protecting websites and authenticating users while studying at the University of Oxford. The concept uses behavior, not text, IP addresses or other elements that would invade your privacy or can be spoofed. Visit the Oxford BioChronometrics website to see more about the other work we do.